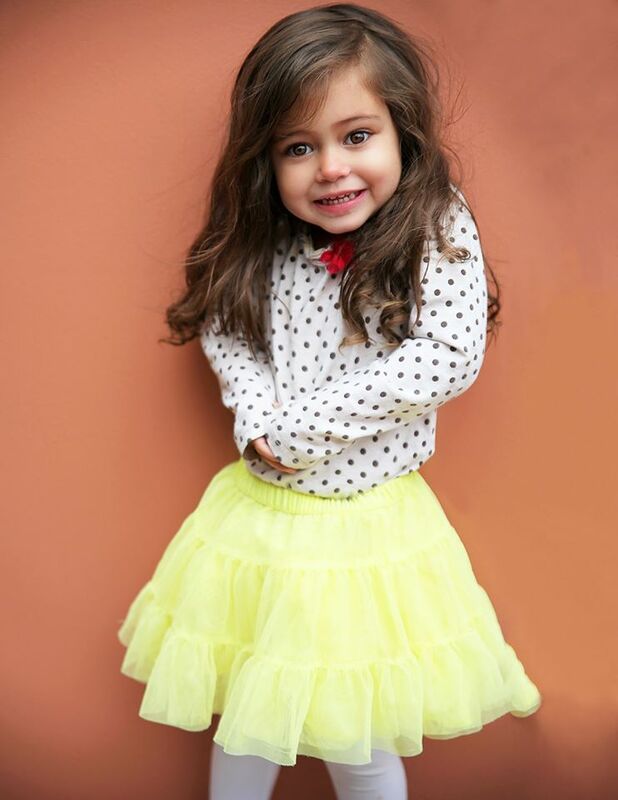 OSCAR DE LA RENTA booking for our just signed little beauty LUCY! We are super excited about numerous bookings…One of them is prestigious OSCAR DE LA RENTA booking for our just signed little beauty LUCY! What an impressive booking in such a short time being with our agency. FUTURE FACES has rapidly growing kids board but keeping a personal, boutique approach, dedicated to identifying, developing and sustaining the careers of promising children in the modeling business. The powerful, experienced and dedicated team of bookers and scouts is mainly concentrated on a personal management which makes FUTURE FACES very unique.